As a top Beverly Hills Realtor, Joe Babajian maintains a robust portfolio of properties for sale, including exclusive “pocket” listings. Click here to browse a gallery of his current listings now. Joe Babajian’s impressive list of sales includes some of the most notable estates on the Westside of Los Angeles. Click here to see for yourself why he is widely regarded as the top Realtor in Beverly Hills. 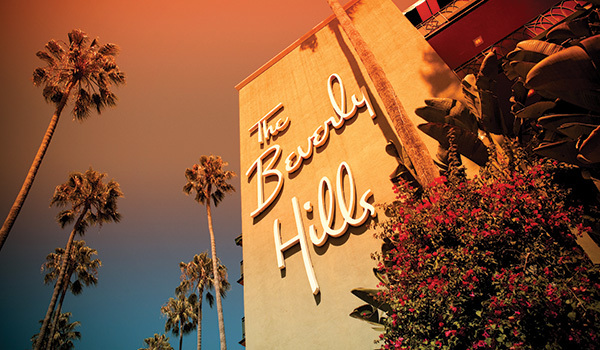 Over his 25-year career in Beverly Hills real estate, Joe Babajian has amassed a client list comprised of some of the most influential personalities in the world. Click here to see a sampling of his notable clientele. With a strong reputation earned over a lengthy career, Joe Babajian is no stranger to media appearances. He is regularly consulted by top media news outlets, including Entertainment Tonight, Extra, Access Hollywood, 20/20, In Style, People, Entertainment Weekly, and GQ. Click below to see recent and past media. 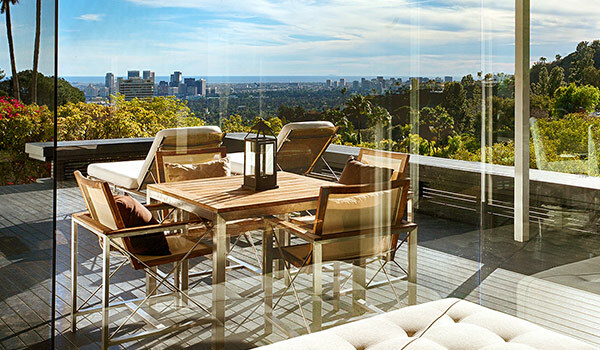 As one of the top real estate agents in Beverly Hills, Joe Babajian has earned a reputation for his superior level of service, his discretion and a passion for finding his clients the home of their dreams. Having represented countless VIPs, A-list celebrities and Fortune 500 CEOs, he knows how to find the right home and the right deal for clients that are constantly traveling or otherwise on a limited schedule. 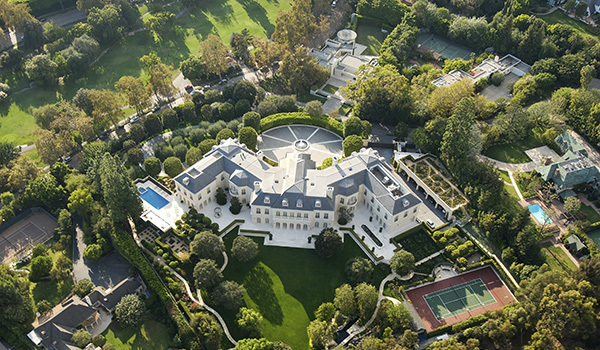 While Joe Babajian has sold countless homes all across Los Angeles and Orange County, he has built his success as a specialist in luxury estate and other prime properties specifically within the Beverly Hills, Bel Air, Holmby Hills and Brentwood areas. 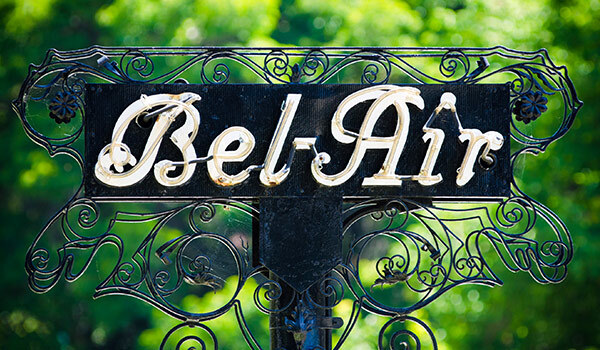 If you are looking to buy or sell or a home in one of these high-demand communities, you know that there is no substitute to having an elite Beverly Hills real estate agent with an intimate and nuanced understanding of local markets. With a track record in these areas that goes back more than two and a half decades, Joe Babajian has earned an unparalleled respect with industry personnel and even many of the homeowners in the area, having bought and sold many local properties more than once. With sales totaling over $3 billion just since the year 2000, Joe Babajian is one of the top real estate agents in the nation. 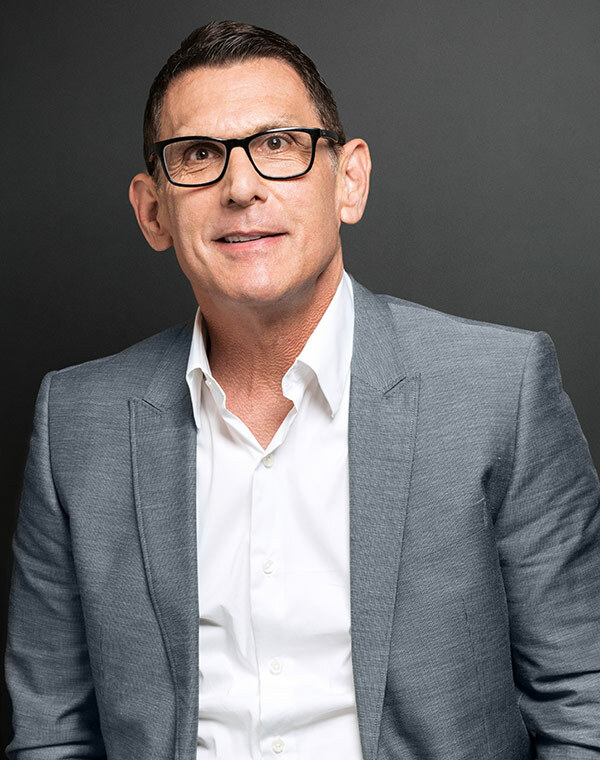 He is the leading agent for Los Angeles luxury agency, Rodeo Realty Inc., and stands among the top real estates agents in all of Beverly Hills. Over his 25-year career, Joe Babajian’s outstanding production has broken countless records and earned him numerous awards. His extensive clientele includes celebrities, entertainment executives, CEOs and heads of Fortune 500 companies. His knowledge of the luxury real estate market and consummate service to his clients is unparalleled. 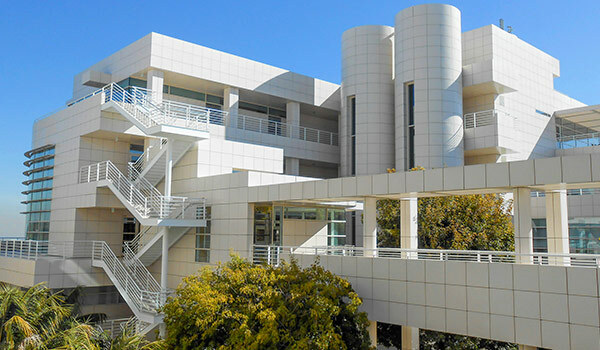 Whether you are seeking to purchase your dream home, sell an investment property or buy a pied-à-terre on the Pacific, no one comes more highly qualified to assist you in your pursuit than top Beverly Hills real estate agent Joe Babajian. Joe Babajian is proud to be Rodeo Realty’s number one Realtor and a partner in their pursuit to be the best real estate service Beverly Hills has to offer.